Adding a Chili Piper calendar link to your templates will help you easily convert more prospects during PersistIQ email campaigns. 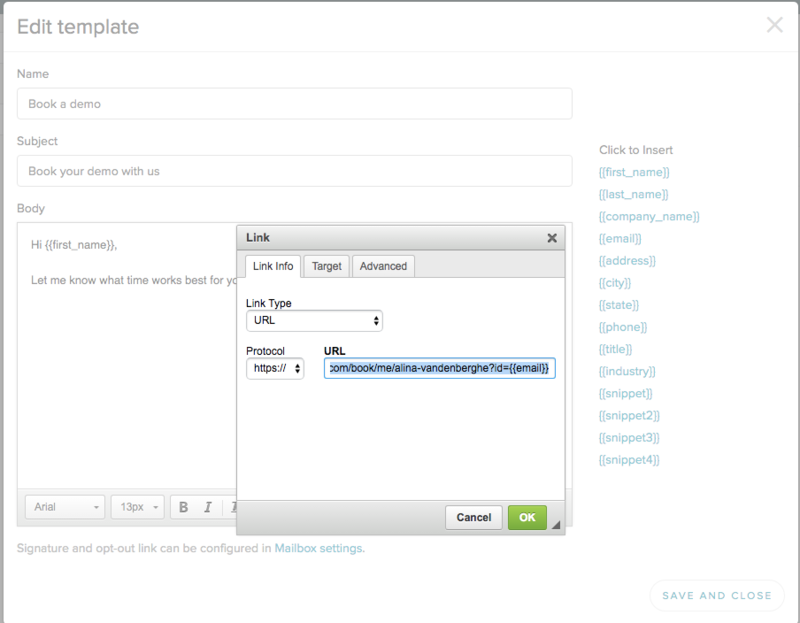 To set this up, first go to your templates in PersistIQ. 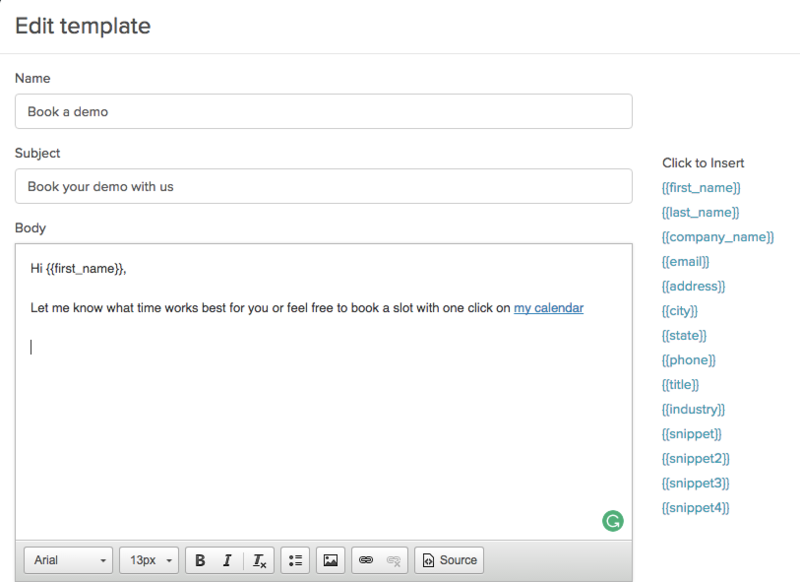 Begin using these templates in your PersistIQ email campaigns so your prospects can book a meeting with you in 1 click.